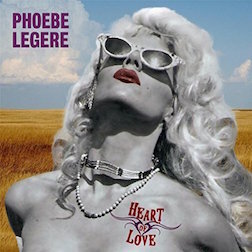 The 25th Annual Watermill Center Summer Benefit and Auction honoring Pierre Berge. July 28, 20018: The Annual Watermill Center Summer Benefit, described as an “enchanted forest” and “performance art extravaganza,” is one of the summer’s most anticipated events of the summer. The celebration on the 10 plus acre grounds of The Watermill Center, founded by avant-garde visionary Robert Wilson in 1992, unites the worlds of art, performance, music, theatre, design, architecture and fashion into an immersive experience that simply must be witnessed. Each year Wilson tops himself from the previous year with extraordinary, mind-boggling installations throughout the grounds. An elegant evening of dinner and dancing at the ARF Adoption Center in Wainscott. 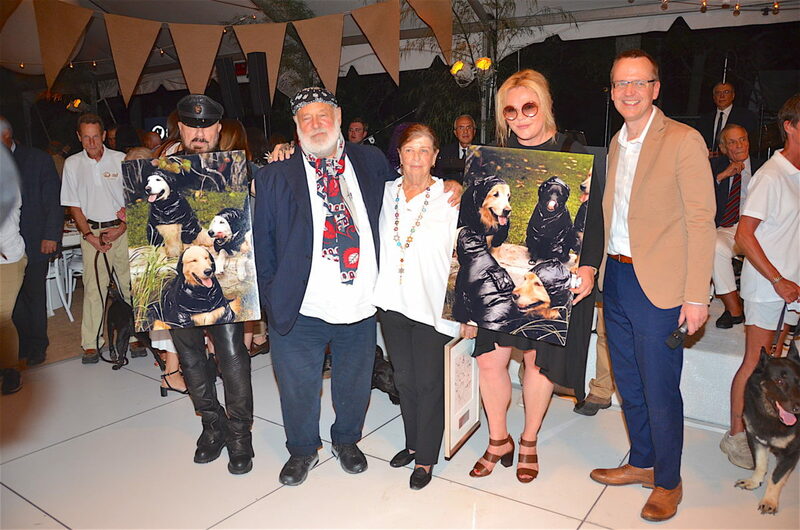 August 20, 2017: The Animal Rescue Fund of the Hamptons honored Nan Bush and Bruce Weber with the Champion of Animals Award at the 2017 “Bow Wow Meow Ball.” The two are long-time ARF supporters who have frequently channel their love for animals into their celebrated film and photography projects. Their award was presented by past honorees Katharina Otto-Bernstein and Peter Marino.